Guest writer Matt Sampalean challenges the bureaucratic ways in his Romanina town of Cluj - Napoca. Will he come out victorious? 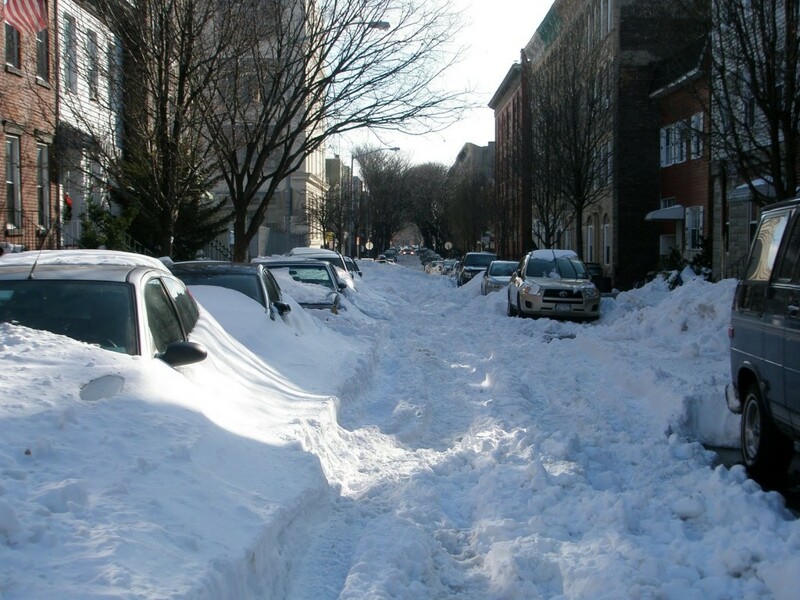 One of the local news digest publications shared the mayor of Cluj, Emil Boc's, bold statement that he would fine the snow removal contractors if every street in the city wasn't clean by 9pm that evening. Oh really? My street wasn't cleaned once last year and so far this year it didn't look like any contractors were planning on bucking the trend. I instantly went over to the computer, searched for the city hall website and the contact numbers. Right at the top was the Mayor's Office. This is gonna be good, I thought, rubbing my hands with glee. If you're expecting a witty exchange with a bored and uninterested official you will be disappointed. The gentleman who answered the phone told me I may be living on a private street and gave me the snow plow dispatcher's number where I could find out if that's the case. That's exactly what I did. The second gentleman took down my info and said he'd call me back. Ten minutes later he called to advise that a salt machine would service the street because it's too narrow for their plows. I thanked him and went about my day. Two hours later I walked out of the house to the first sight of pavement since the heavy snowfalls that had covered our streets. Bits of salt crystals were visible in some places and it was clear, by the very straight line in which the snow had melted, that a salt truck had come by with an early Christmas gift for our neighborhood. I could go into a whole treatise on how this is proof that when you're civic-minded and sufficiently annoyed you can make things happen for yourself, that your voice matters, and that there are people who will listen because it's their job to, and that this isn't the stuff of dreams and 'only in America'. PS: The mayor kept his word: Bratner and Rosal, snow removal contractors, slapped with RON 4,500 in fines. Matt was born in Romania and grew up in a world of ration cards and clandestine Radio Free Europe broadcasts. He emigrated with his parents to Toronto, Canada in 1991 where he spent twenty years before returning to Romania as co-founder of a technology startup. When he’s not working he blogs about his experiences as a person with ‘bipolar nationality disorder’. The views expressed are his own and do not necessarily reflect those of Romania -Insider.com.